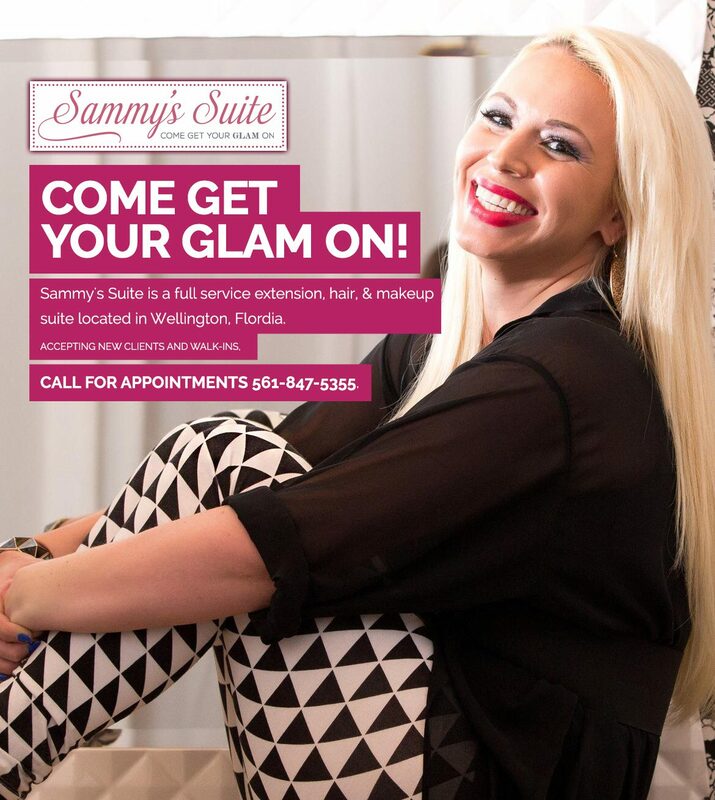 Sammy’s Suite – a Full Service Salon. Samantha Nifakos is a well-known hair and make-up artist in south Florida specializing in hair color, extensions, make-up, and bridal. She is certified in hair dreams and hot heads hair extensions and has worked with several celebrities, CEOs, and high-profile weddings. 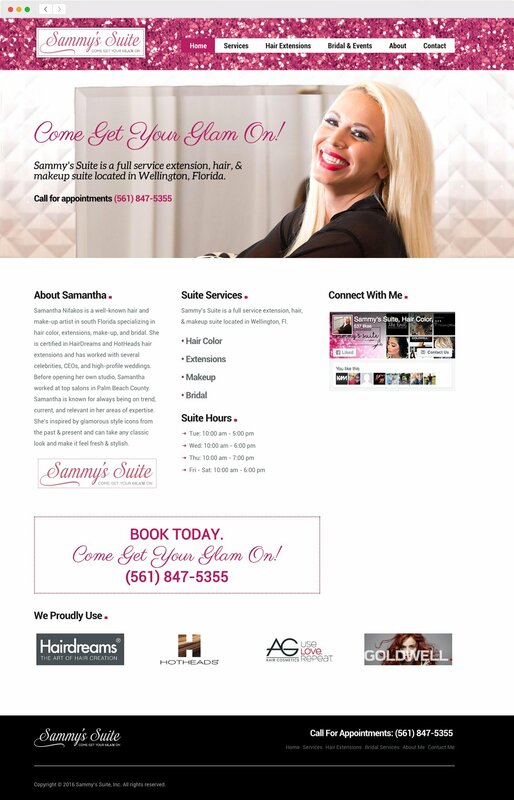 Before opening her own studio, Samantha worked at top salons in Palm Beach County.